The Museum of Revolution presents an account of the national liberation movements of the Vietnamese against French occupation from 1858 to 1945, the subsequent establishment of the Communist Government and victory in the American War which lasted from 1954 to 1975, and the social construction of the Socialist Republic of Vietnam from 1976 to the present day. 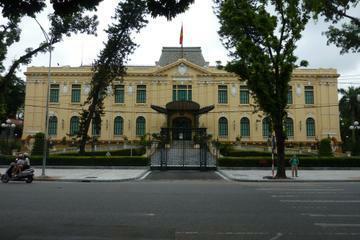 ...a, National Museum of Vietnamese History, Museum of the Vietnamese Revolution and chance to enjoy Trang Tien ice cream. 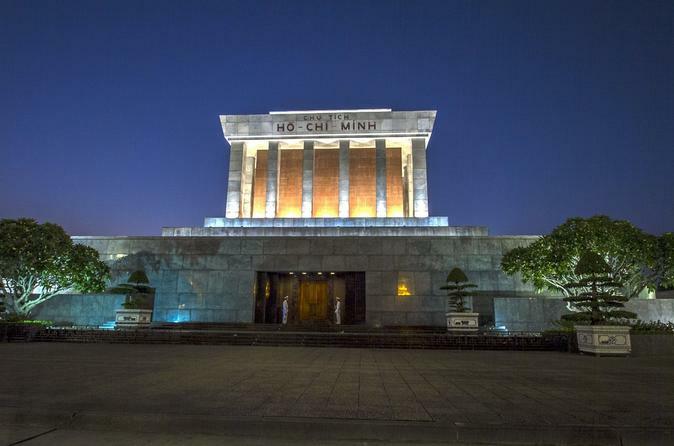 The Museum of Revolution presents an account of the national liberation movements of the Vietnamese against French occupation from 1858 to 1945, the subsequent establishment of the Communist Government and victory in the American War which lasted from 1954 to 1975, and the social construction of the Socialist Republic of Vietnam from 1976 to the present day..